The Big Bertha name has been closely associated with innovation, distance, and forgiveness seemingly forever, or at least since the original and “Great,” models came out in the 90s. 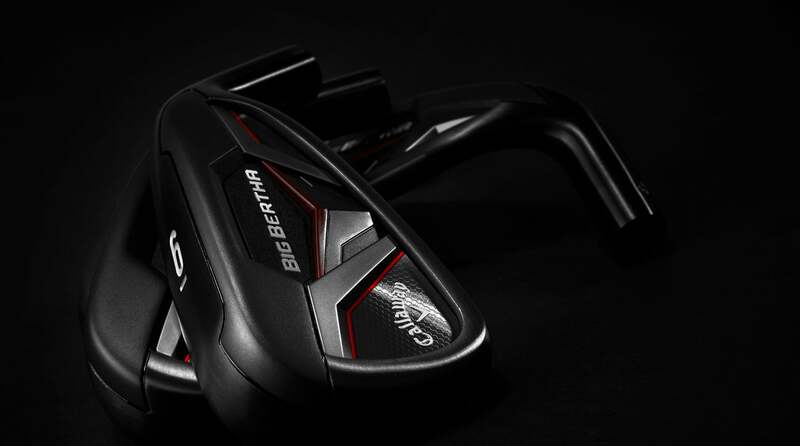 These days, Callaway places the Big Bertha name on the company’s easiest-to-hit max game improvement models as evidenced by the new irons and hybrids. Both new models are aimed at players looking for maximum launch, trajectory, distance, and forgiveness in an easy-to-swing package. If you’re a high handicapper who needs the most help you can get or a mid handicapper that’s lost some swing speed or just wants a friendlier option, both new Big Bertha clubs, which are available at retail on January 18, 2019, are worthy options. The Callaway Big Bertha Irons feature Callaway's "suspended energy core"
MODEL: Big Bertha irons PRICE: $1199 steel, $1299 graphite WEBSITE: www.callaway.com Building on the 2016 Big Bertha OS irons, the newest model features Callaway’s “suspended energy core,” technology that’s designed to greatly enhance sound and feel at impact while also improving launch and overall distance. The key to the impressive benefits is a MIM’d (metal injection molded) tungsten weight that’s encased in the same urethane microsphere material used in the hugely successful Rogue irons. Suspending the weight allows for a deeper CG location for improved launch while also making a thinner clubface with 360 Face Cup possible for more face flex, ball speed, and distance. Other features of the new Big Bertha irons (available in 4-SW) include a durable, smoked PVD finish, Lamkin Z5 Genesis grips, and choice of new Recoil ESx, Recoil ZT9, and KBS Max 90 stock shafts. 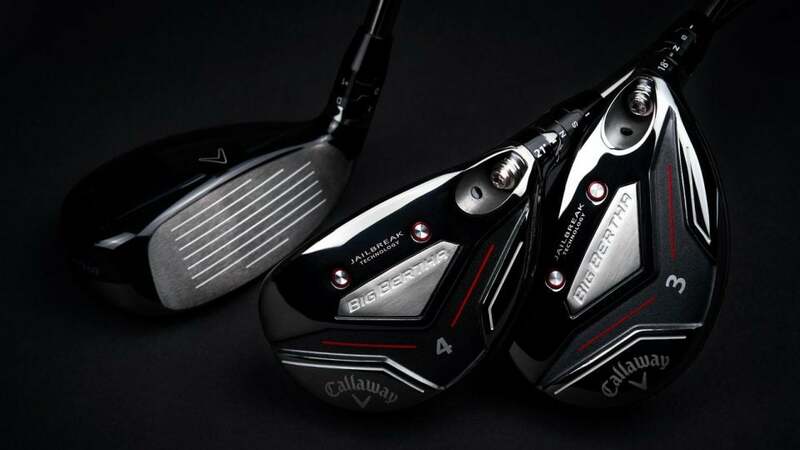 MODEL: Big Bertha hybrids PRICE: $270 each, graphite WEBSITE: www.callaway.com Big Bertha hybrids are all about easy, high-launch and distance, and the technologies used to build the clubs reflect the goal nicely. Callaway’s Jailbreak Technology, which features internal bars that create a stiffer clubhead, promotes more face flex, COR, and ball speed. 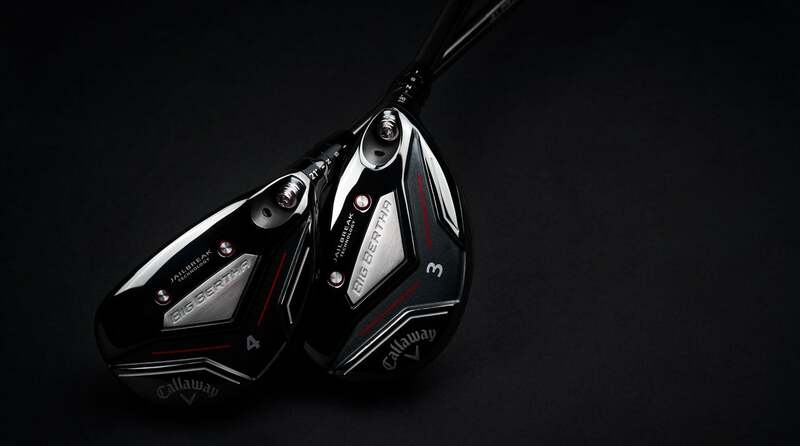 In addition, an extremely thin Carpenter steel clubface and Callaway’s Hyper Speed Face Cup design increase ball speeds across a larger area of the face, not only yielding longer shots on solid strikes but also on those hit away from the sweet spot. The new Big Bertha hybrids are also the first to feature both Jailbreak and an adjustable hosel that allows for customized launch angles and spin rates. The newly designed adjustable hosel system is notable in that it weighs the same as a standard glued hosel, saving approximately 13g that can be redistributed to more useful areas of the clubhead. The Big Bertha hybrids are available in 18°, 21°, 24°, 27°, 30°, and 33° lofts with choice of Recoil ESx and Recoil ZT9 graphite shafts.